A Bitcoin IRA or Bitcoin-backed Individual Retirement Account is a retirement plan that allows you to invest some of your IRA savings in a crypto-backed asset like the Bitcoin. While there are many forms of retirement plans such as the 401K, Roth IRA, traditional IRA, Gold IRA, all of these plans are susceptible to the fluctuations of the economy. For retirement savers who want to protect their investments from the weaknesses of fiat money, a digital asset like Bitcoin offers a secure and safe store of value for a comfortable retirement period. 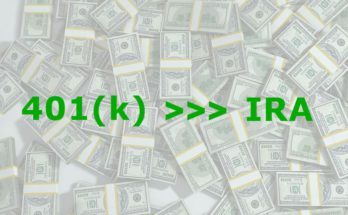 In this article, we will look at the best Bitcoin IRA companies, their offers and unique selling points. Like every other type of investment, a Bitcoin IRA comes with some risks. 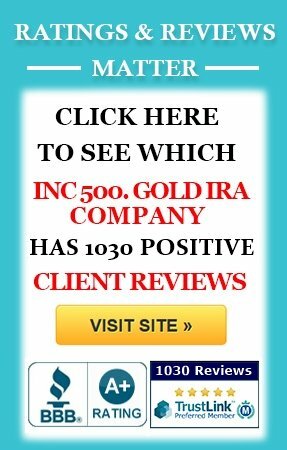 Before investing your income in any Bitcoin IRA company, make sure it can work with your IRA custodian, check the investments, and do due diligence. When in doubt, consult a financial adviser or tax lawyer for professional advice. Bitcoin and other digital currencies may offer disruptive technologies and enhanced benefits, but they are also fraught with high levels of risk and uncertainties. 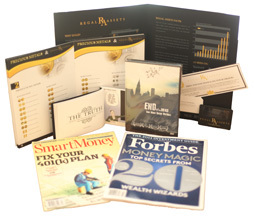 Regal Assets is a leading company in the retirement savings industry and has one of the best Gold and precious metal IRA offers. The company is a pioneer in cryptocurrency-backed investments for retirement savings. 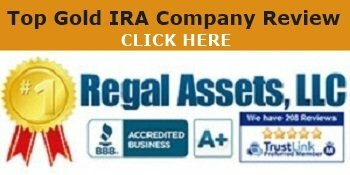 Regal Assets offers the Regal IRA program, the first Alternative Assets IRA that allows investors to hold cryptocurrency and precious metal assets in an IRA. The Regal Wallet program is an offer that enables US-based investors to invest in any cryptoasset you desire. The Regal Crypto is the international equivalent of the IRA Wallet as it allows foreign investors to invest a minimum of $5,000 of their IRA holdings in any cryptoasset with a secure vault to keep their private keys. Regal Assets has a reputable record of accomplishment in the precious metal industry, and regulators, stakeholders and customers trust it to deliver always. It allows its customers to use an offline wallet or cold storage to secure their investments against thieves, hackers, computer crashes, natural disasters, and malicious players. The company stores your Bitcoin in offshore vaults in places with favorable tax and financial regulations regarding cryptoinvestments. It also insures all cryptocurrency investments with the Lloyd’s of London. 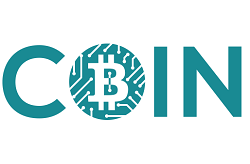 BitcoinIRA is the first full-service IRA Company that allows US-based investors to diversify their retirement holdings into digital currencies like Bitcoin, Ethereum, Litecoin, Ripple, Bitcoin Cash, and Ethereum Classic. 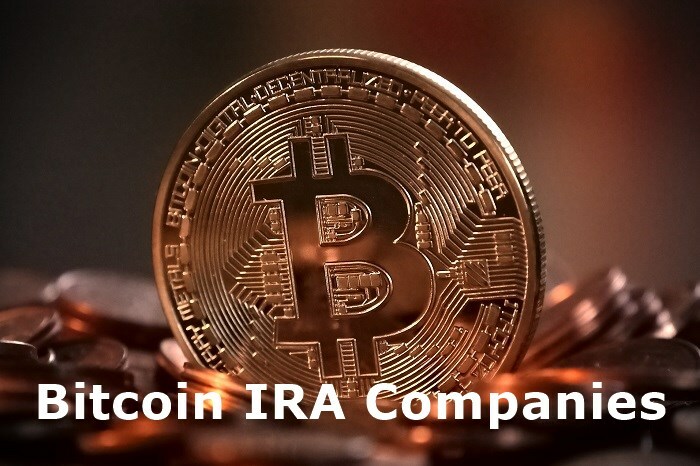 BitcoinIRA provides a wide range of IRA services including 401k, 403b, traditional IRA, Roth IRA accounts, rollover service, third-party depository, expert consultancy and a variety of cryptocurrency investment options among others. 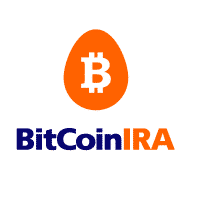 With BitcoinIRA, you can rollover your investments from other retirement plans into a Bitcoin IRA and many other crypto-backed self-directed Individual Retirement Accounts. The company protects your cryptoasset in a 3-layered Cold Storage IRA wallet powered by BitGo, a pacesetter in multi-signature encryption technology. You can also access updates to Bitcoin and Ethereum price charts to track the performance of your investments. BitcoinIRA provides a comprehensive ebook on Bitcoin IRA investing for people who want to diversify their retirement portfolio into cryptocurrencies. You can arrange for a rollover online within five minutes using BitcoinIRA’s web portal. BitcoinIRA insures your investments up to $1 million with the Lloyd’s of London. 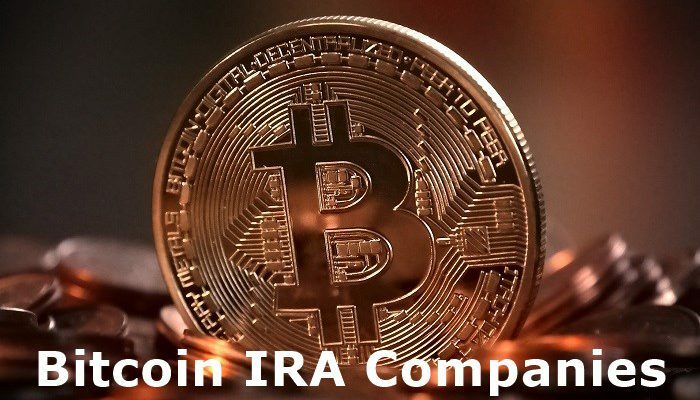 If you need a dedicated Bitcoin IRA company that provides a wide range of digital assets, BitcoinIRA is worth considering. 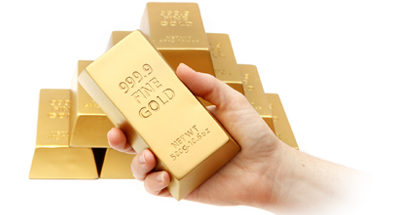 BitIRA is an offshoot of the Birch Gold Group, a company that provides precious metals IRAs. The company was established in 2017 and has grown in popularity to become one of the leading providers of cryptocurrency-backed IRA assets with world-leading security systems. BitIRA provides retirement investors with the ability to diversify assets from their traditional retirement plans to cryptocurrency-based assets while enjoying the tax-exempt status. The company allows you to rollover your assets from 401k, 403b, traditional IRA, Roth IRA, precious metal IRAs, SEP, and SIMPLE retirement plans into its digital-currency IRAs. The company offers a secure and fully insured True Cold Storage to protect your cryptocurrency assets against hacks, frauds, theft, and human and natural calamities. It stores all cryptocurrency assets in a high-tech depository with innovative security and surveillance systems and round-the-clock armed guards. 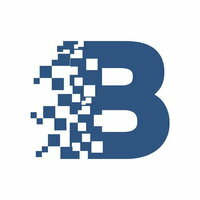 BitIRA complies with the Cryptocurrency Security Standards. It also provides multi-signature personal hardware wallets to every investor to access their investments via a secure encrypted device. You can invest in eight cryptocurrencies through BitIRA. A detailed free guide explains digital IRAs and how to boost retirement savings with digital currencies. BitIRA is the most secure Bitcoin Company in the world, making it perfect for the security conscious investor. Coin IRA is a new venture from Goldco, a leading precious metals IRA company. The company acts as a facilitator, i.e., its services does not include exchange, custodian, wallet, or bank operations. It acts as a go-between for investors and IRA service providers. 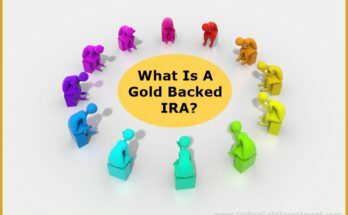 All you need do is call Coin IRA and they will coordinate the process for you. Retirement investors can invest in six cryptocurrencies including Bitcoin, Ethereum, Ethereum Classic Ripple, Litecoin, and Bitcoin Cash via Coin IRA. The company collaborates with several open exchanges, wallets, storage, and IRA custodian services providers, so you have more flexibility to choose the company that suits your investment strategy. Coin IRA offers up-to-date cryptocurrency pricing for Bitcoin, Ethereum, Ripple, and Litecoin. 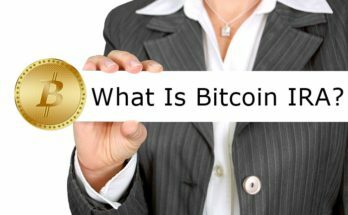 The company’s website offers Bitcoin IRA rules, a detailed resource page with information about the variables that affect market behavior and a cryptocurrency bulletin section. CryptoIRA allows you to invest your 401k, traditional or Roth IRA funds in a self-directed cryptocurrency IRA. With CryptoIRA, you can diversify your retirement portfolio into digital currencies like Bitcoin, Ethereum, Bitcoin Cash, Ethereum Classic, Ripple, Litecoin, Stellar Lumens and Zcash. The company’s IRA custodian is Kingdom Trust Co a prominent provider of asset custody, and every process involved in the investment. CryptoIRA secures your digital assets in a BitGo wallet, the industry leader in multi-signature encryption technology. The company is IRS-compliant and offers an easy application that only takes 10 minutes. Broad Financial has been an active player in the IRA industry since 2004. For over 14 years, the company has been providing excellent services for retirement investors and now offers cryptocurrency-backed IRAs. The company has a flexible and affordable fee structure, which comprises a flat onetime setup fee and fixed yearly fee that does not increase even if your assets make huge profits. 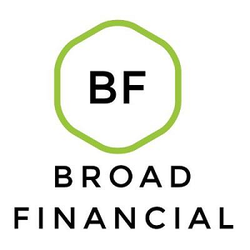 Broad Financial uses enhanced security and private keys to ensure that your digital assets are safe from hackers and thefts. If you want to diversify your retirement savings, cryptocurrency offers a unique and secure opportunity to maximize gains and reduce profits. We recommend Regal Assets as the best Bitcoin IRA company as the venture has one of the most robust cryptocurrency investment offers in the world. Regal Assets has something for everybody regardless of their budget, uses an innovative security mechanism and is compliant with every industry standard. If you want to optimize your retirement savings with rest of mind, in our opinion, Regal Assets is the best Bitcoin IRA Company to actualize your dreams. Start by requesting a FREE Bitcoin Investment Kit.